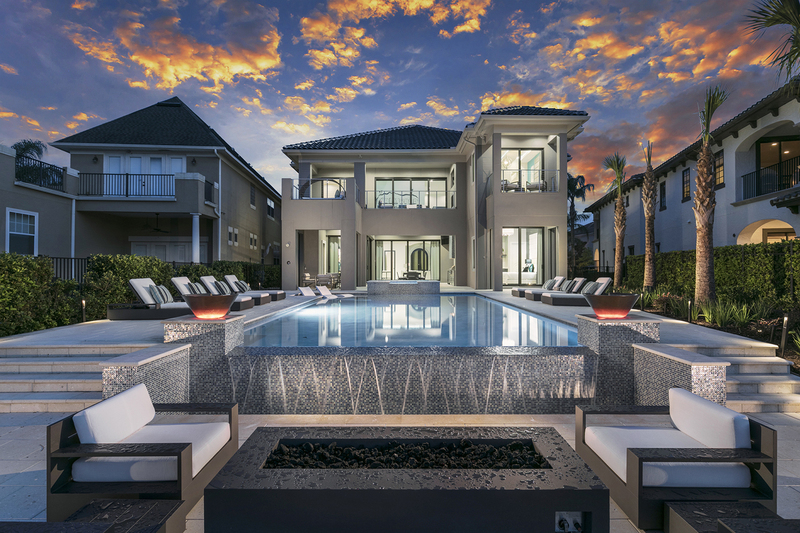 Orlando is becoming more and more popular with high end vacation rentals. Only a few years ago coming to Orlando to visit the parks would mean sharing either a small home or staying in a motel along the 192 or international drive. In recent years however we have seen a huge increase in super high end rentals and with each build that goes up, something bigger and better is being created. Reunion resort is a unique resort in itself, located within the short term rental zone in Orlando, it is the only high end luxury resort of its kind with more privately owned income generating vacation homes that anywhere else. 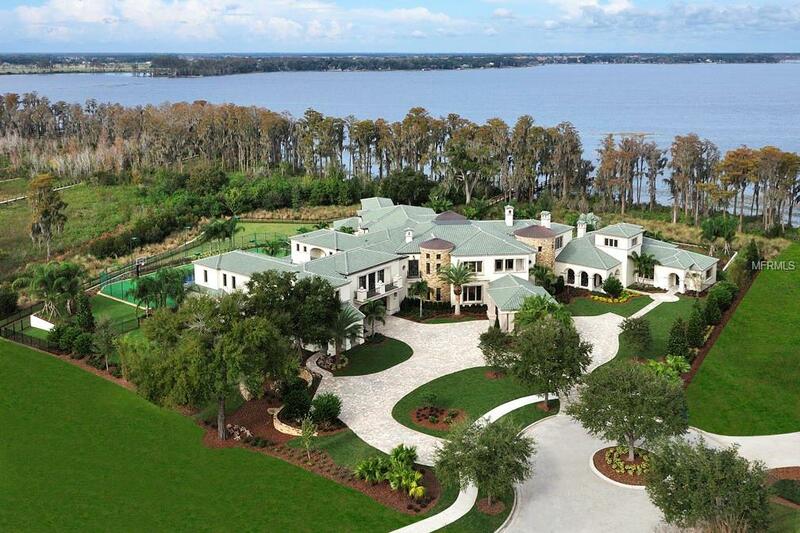 Here is a list of the 5 most expensive and lavish homes ever built in Reunion Resort, Orlando, Florida. Orlando is the number 1 tourist destination in the world, now attracting over 72 million visitors to the sunshine state each year. A big draw to Orlando is Disney World and Universal Studios. It is more than likely you have visited Orlando to go to the theme parks and have probably stayed in the Kissimmee area and enjoyed the fun in the tourist areas of International drive and the 192. But where do the locals live? If you have never ventured out away from the theme parks and popular tourist traps then it is very unlikely you will have experienced half of what Orlando has to offer. Orlando has historical downtowns, boutique shopping streets and one of the worlds best chain on lakes that has become a boat lovers dream. Orlando is the vacation rental capital of the world, attracting over 72 Million Tourists in 2017 with that number looking to increase throughout 2018. Demand for Orlando is set to grow with the launch of the theme park attractions such as Volcano Bay, Toy Story land and Star Wars land to name just a few of the ongoing investments into Orlando. Buying an investment home near Disney World, Florida is one of the simplest and most rewarding investments you can make. 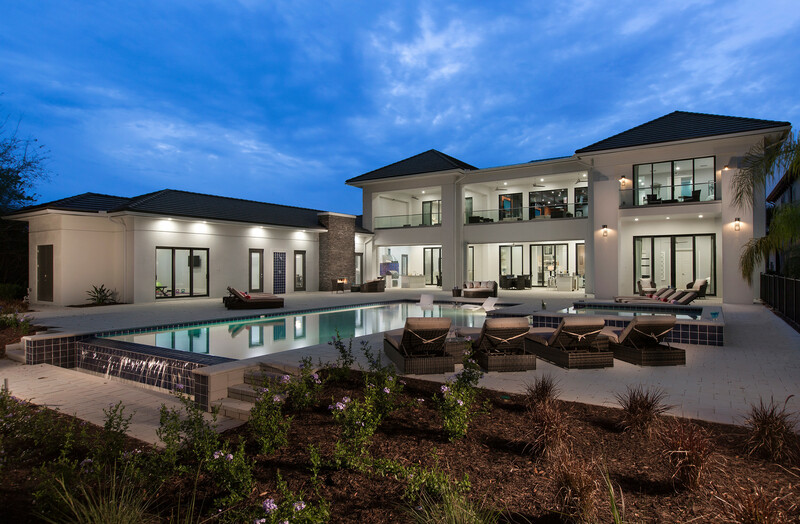 Not only can you come and visit when you like to enjoy everything Orlando has to offer but when you are not staying, simply let our sister company Top Villas rent your home for you. Not only will this pay for all your bills and upkeep but the majority of our owners make a fantastic profit. Owning a vacation home is not only a rewarding process but one that can really pay off. Many owners first come to Reunion Resort as guests, fall in love and want to own a vacation home but do not know where to start. In reality the process is very simple, you have the option to purchase an existing home or to purchase a piece of land and then custom design your dream build. Orlando is the most visited city in the World with over 75 Million visitors during 2018. Having amazing weather all year through means the booking season never ends so neither does your income. The largest draw to Orlando are the incredible and ever expanding theme parks such as Disney and Universal bringing huge amount of vacationers to Orlando.